Category Archives for "Website Hosting"
Cool Handle is a website hosting service that has been getting a lot of attention online. Much of this attention has been negative because this service has been promoted in more than one known scam. This leads people to questions is Cool Handle a scam or not? And this is exactly what I will be addressing in this review. I actually came across Cool Handle when I was looking into a scam “make money online” program a while back. I should have wrote a review on this service sooner because I know a lot of people are questioning its legitimacy, but anyways… I’ve finally got around to it. Cool Handle is a website hosting service, as mentioned, that was founded in 2001. However after doing a quick WHOIS search I found that their website wasn’t actually created until 2002, but I guess there could be legitimate reasons for this. And anyway.. that doesn’t matter much. Either way they have been around for quite some time. 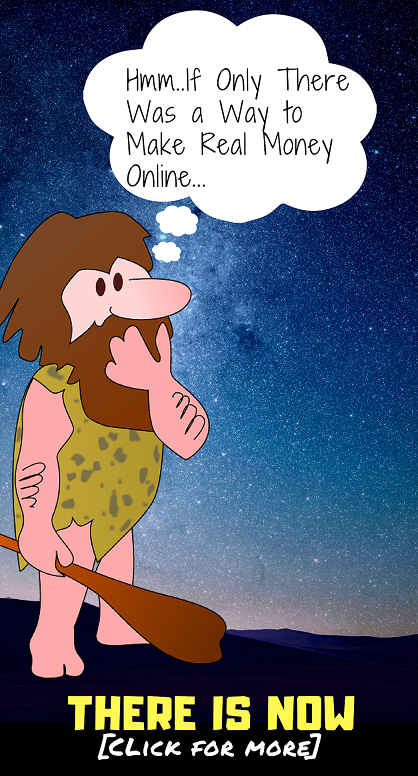 They are a legitimate hosting service provider, but they are definitely not the best. 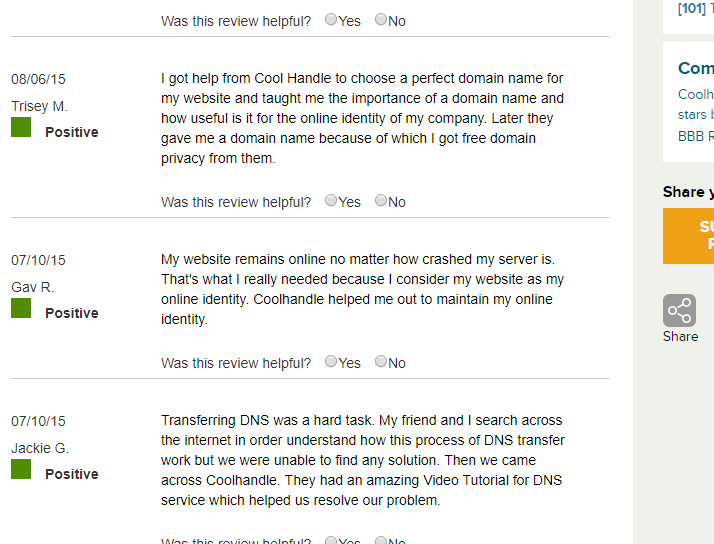 There are a lot of complaints about their service, support, and prices that make other providers like GoDaddy and HostGator better choices. And as I mentioned there are more than one scams promoting CoolHandle hosting. The one I came across is called 700 Profit Club, which I reviewed on my others site. The reason there are scams promoting this service is because they have high prices and an affiliate program where people can promote it and make money. 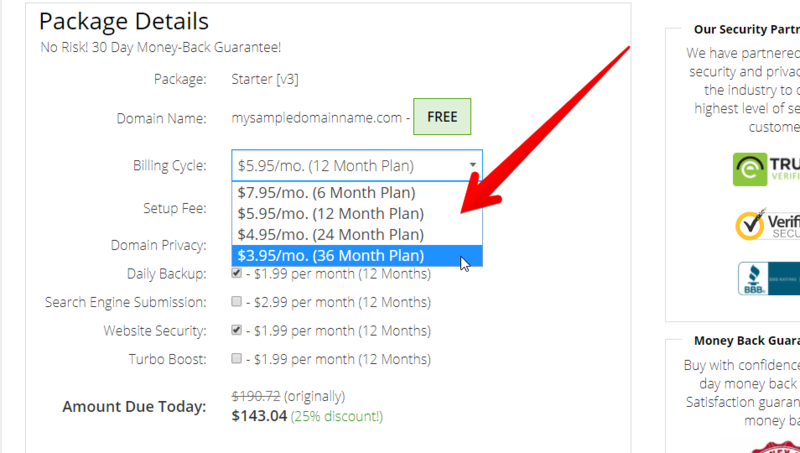 Its possible to get 50GB of storage with unlimited bandwidth for 1 domain with up to 25 subdomains. And you can connect 5 email accounts with that. I’ve been online marketing since 2015 and make a living online.. and this is not bad in my opinion at all. But this isn’t where all the complaints about CoolHandle are coming from. The price is where they get you. 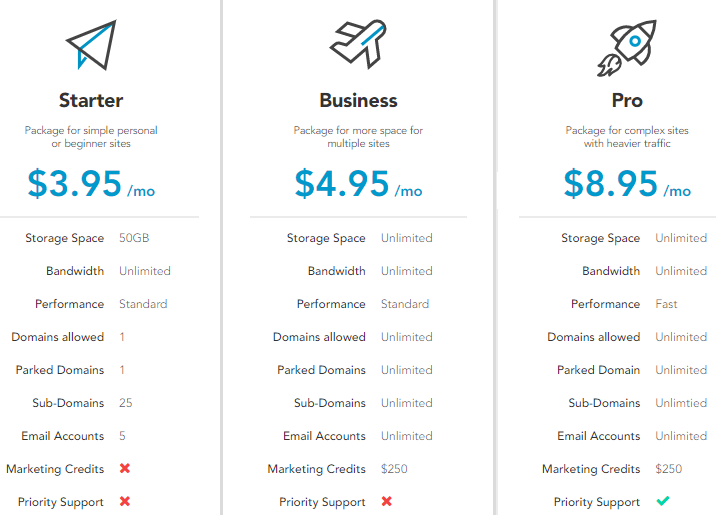 Above it states that it is only $3.95/mo for the Starter hosting package. The catch is that for this low price you will have to sign up for 36 months, or 3 years of hosting! The minimum contract is 6 months, which is pretty crazy. This is the reason that most people complain about this place. They get into a contract and then they decide that they want out. I don’t know what CoolHandle’s refund policy is like but judging from all the complaint from people not being able to back out, it seems that they don’t refund, or at least not for many people. Like I just said, there are a lot of people complaining about trying to cancel their plan but not being able to. This is because they agree to the ridiculous contract for hosting. So I don’t really know who is in the wrong here because the buyers that are complaining did agree to it. There are a lot of people saying that support doesn’t really “support” you. They say that when trying to get your money back they just keep giving you the runaround. Also it seems to be difficult to even get through to support. Conclusion on CoolHandle – Scam or Not? I don’t think I would call CoolHandle a scam. After all they do provide a legitimate service that works. However, they are involved in a number of “scammy” business practices that I really don’t like, nor do the many customers that are complaining. The bottom line is that there is no reason to pay for CoolHandle’s services. They are too untrustworthy and you can get better hosting from big hosting providers like GoDaddy, HostGator, and Wealthy Affiliate. The only reason Cool Handle is being promoted so much is because of their affiliate program and how affiliates can make good money promoting it due to the outrageous price plans. I host all my websites (including this one) at Wealthy Affiliate. The reason is because they are an online business platform that provides training, tools, and other resources for people to create websites and make money online like I do. I started with them back in 2015 knowing nothing and now make a living online. I wrote a review on Wealthy Affiliate here that you can read if you are interested. This is a place I can personally vouch for.